Comments: Sewn binding. Cloth over boards. 1204 p. Contains: Tables, black & white, Figures. Audience: General/trade. 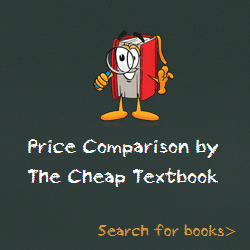 This entry was posted in Book and tagged 0078110874, 978-0078110870, 9780078110870, Accounting Textbooks on July 24, 2014 by Textbooks.